how to create Multi select Lookup field with option to create new record in Custom Lightning Component? 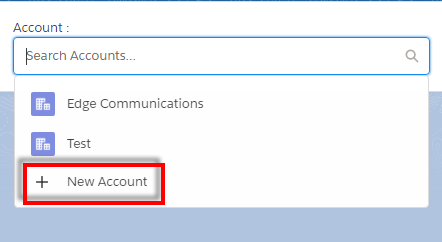 You have to create a custom search page so that you can select multiple using check boxes instead of lookup field. You have to use wrapper kinda design.